Indonesia is a land of contrasts, it has everything from dazzling metropolises like Jakarta, Surabaya and Bandung to the exotic beaches of Bali. The country has more than 17,000 islands which make it the ultimate island destination, making it a popular spot for world-travellers. You can pick the kind of travel adventure you wish for – jungle, city, cultural, culinary, beach, and more. But it’s not just the days that are interesting in Indonesia, the nights are equally mesmerising and exciting. You can experience the best of Indonesia nightlife in the big cities as well as the small island destinations. Here is a list of 10 top places for experiencing the best of Indonesia nightlife on your next trip with your loved ones. Take a look at what awaits you there! 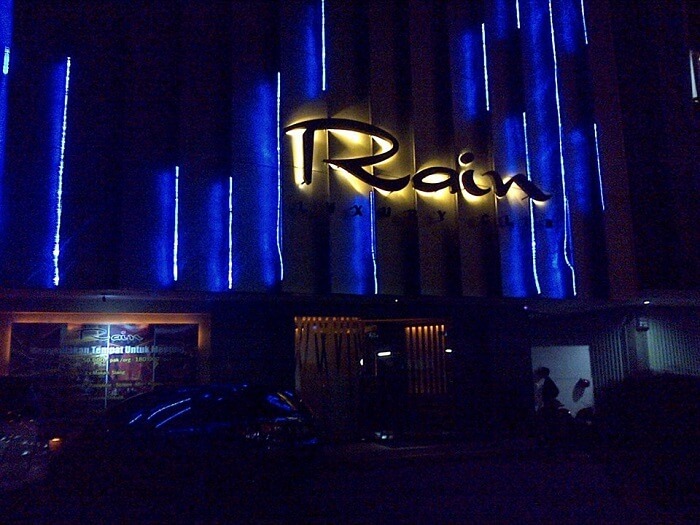 The Rain Luxury Club is the best place to experience Pontianak Indonesia nightlife. The sleepy city of Pontianak is a port city on Borneo and often used as a base for explorers going on jungle adventures in the Borneo. The Rain Luxury Club is the ideal place to chill with a beer and sing out loud with karaoke after an exciting expedition. The club also hosts DJs and conducts regular events that draw all the lovely people of the city to the nightclub. Batam is an amazing destination to indulge in shopping being a free-trade zone and the best bar to end a long day is the Brewsky & Co. Batam Indonesia nightlife is quite happening as it is a short ride away from Singapore and the Brewsky & Co is the most happening bar in town. The bar has a live band playing at all times and even has two huge screens which show football matches, ensuring a pepped up atmosphere through the year. 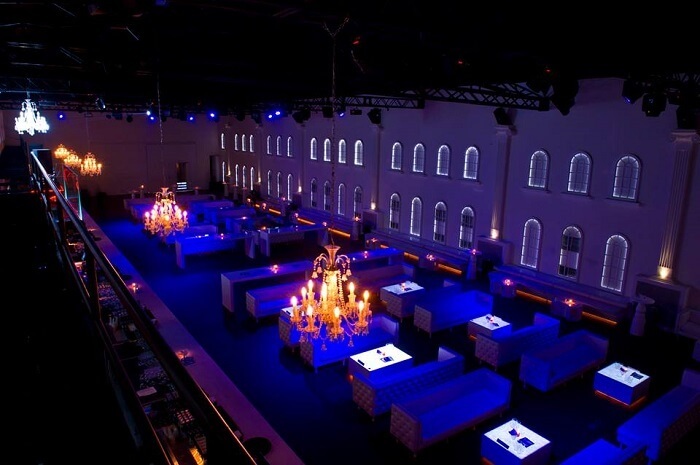 The Colosseum Jakarta would make even the ancient Romans proud! 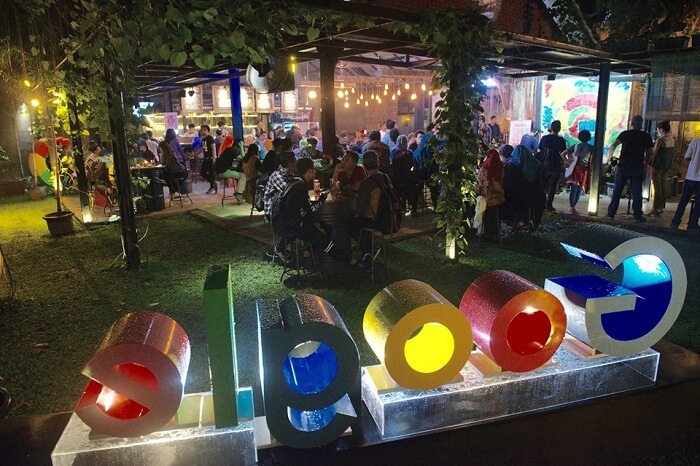 It is the most amazing spot to experience nightlife in Jakarta Indonesia. The entertainment space has 1,000 square metres of floor area with the roof at a height of 16 metres, creating a sense of being within a large spaceship! A ship that transports you to an ultimate dance destination where the best international DJs spin their tracks to grooving night owls. The light effects and interiors are great and created by designers of the best clubs in Ibiza. Empirica is one of the top clubs in Jakarta and is a great destination on weekends, especially as its open till the wee hours of the morning. 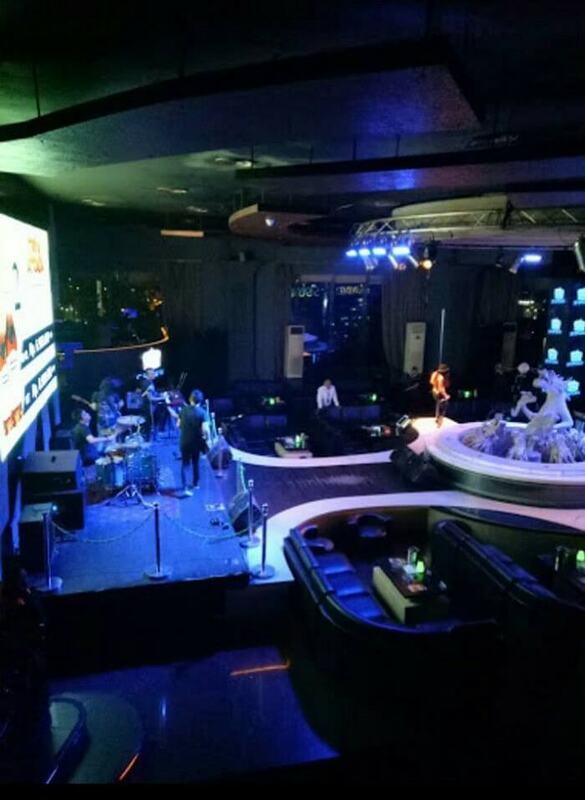 Offering the best nightlife in Indonesia, Empirica plays house and electronic music. 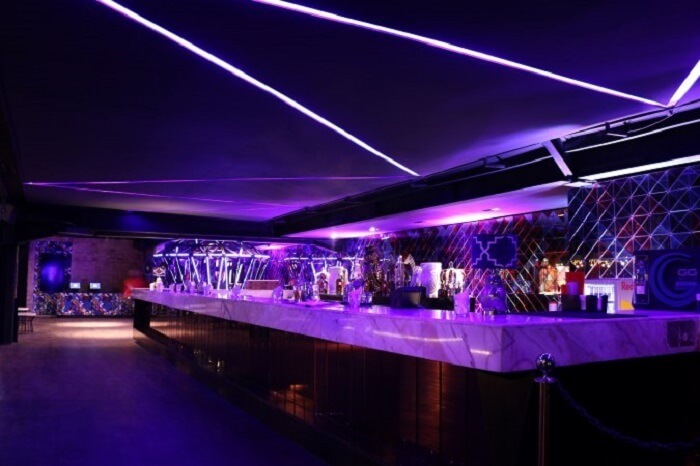 The highlight of the club is the interiors which are a bright white with lots of couches, bars and tables suitable for all kinds of clubbers. They also have theme nights like Egyptian nights which make it a unique nightclub in Jakarta. Choose between the thumping digitech lounge and the lively karaoke room at the Golden Crown. 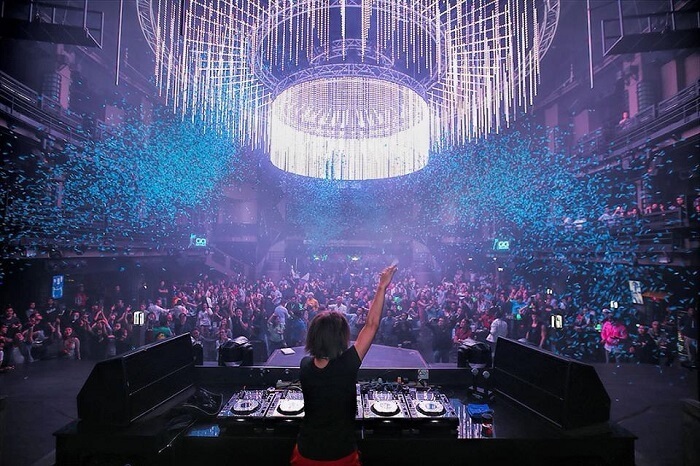 The happening nightclub in Jakarta is a favourite of the local crowd and a great place to meet people. Easily accessible and affordable, many students prefer to visit the Golden Crown making a fun place for young people. The nightclub is only till 2 AM and there is also a hotel on the premises to crash in after a wild night of revelry! If you are searching for nightlife in Indonesia in Bali then look no further than Paddy’s Pub. In a town that is filled with nightclubs and bars, Paddy’s Pub stands out as fun and warm place. The pub has both indoor and outdoor space. Once the sun goes down, the magic happens and there are magicians, stilt walkers and street performers entertaining the crowd. The interior of the disco is fitted with flashy strobe lights that are fancy and keep the party going. The UNESCO Heritage Site Yogyakarta is a must visit destination in Indonesia and a favourite of travellers. 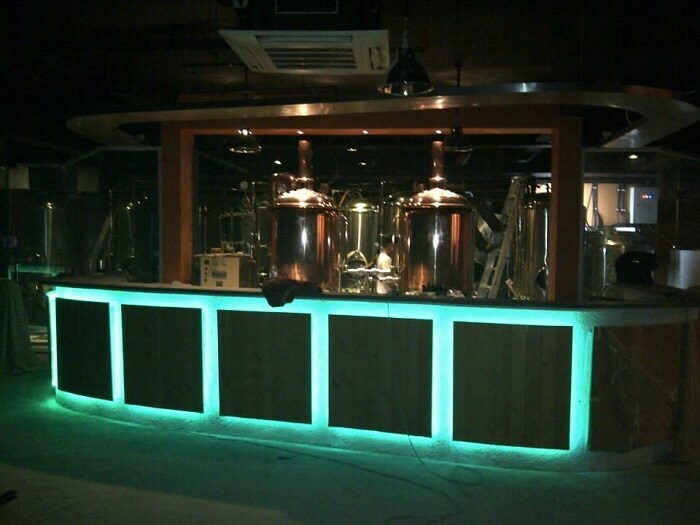 And among the city’s best nightlife spots is the Sakaptat Brew House and Resto. The chic restobar is a great place to meet backpackers and international tourists and is open till 1 in the night. With Ladies nights on Wednesday and a host of cheap cocktails and spirits, Sakapatat is a permanent fixture on the nightlife circuit of Yogyakarta. No evening is complete without good food and a fantastic place to head out with a group of friends is the Beyond Bar in Jakarta. One of the best Indonesia nightlife spots Beyond Bar has an eclectic Japanese fare with a variety of exciting drinks. 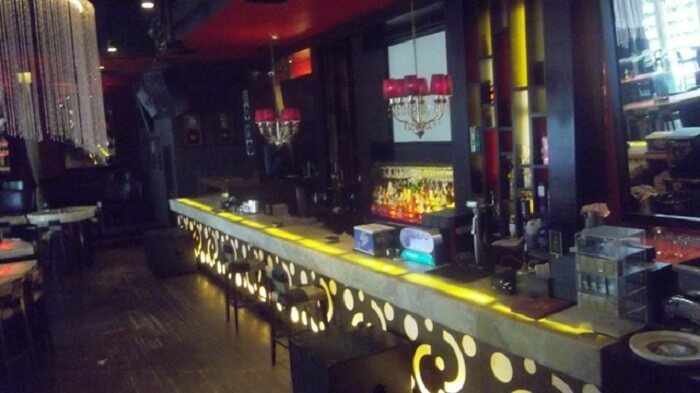 The bar has an exciting disco which plays classic disco and dance music. Late evenings there is also a live acoustic band that entertains guests. Don’t miss out on their promo of the day on liquors when you get huge discounts on particular brands. Surabaya is a popular tourist destination and travellers looking for a good time in the evening often head to the Colors Pub and Restaurant, a constant on the Indonesia nightlife circuit. A hospitable staff ensures you are well taken care throughout the night. The restaurant opens up at 5 PM and stays open till 4 AM giving you a long time to relax and catch up with friends. 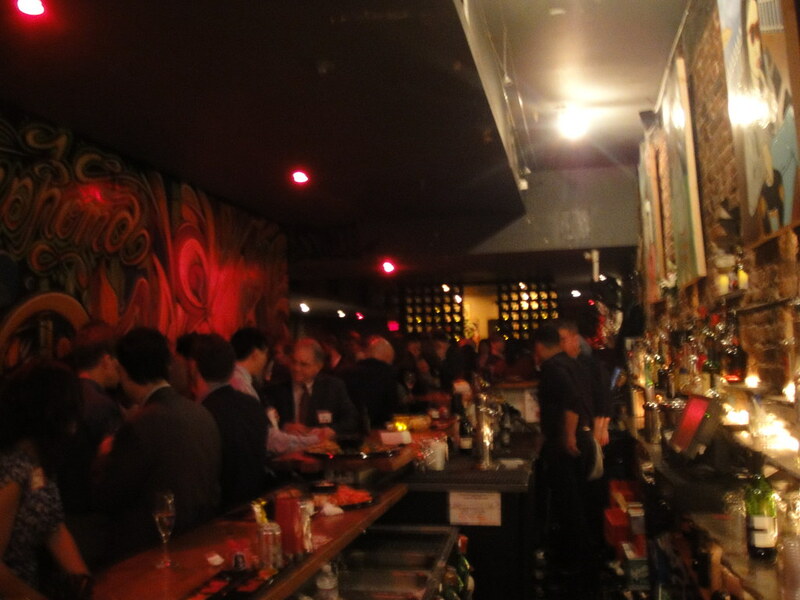 The bar is the best spot of the restaurant and the bartender has quite a few tricks up his sleeve. Fable is one of the most premium nightclubs in Indonesia and has attained this status thanks to the rocking lineup of DJs. The modern interiors of the club suit the lively atmosphere but the highlight of the club is the glass roof that offers views of the busiest city of the world, Jakarta! The nightclub is open only on weekends from Friday to Sunday and like all international clubs around the world opens at 11 PM and closes only when the last of the dancers has left! That’s a lot of venues to experience the exciting nightlife in the country on your next trip to Indonesia. Hope you have a crazy time there! Further Read: 7 Beaches In Denpasar That Are Worth Going On An Indonesian Vacation!